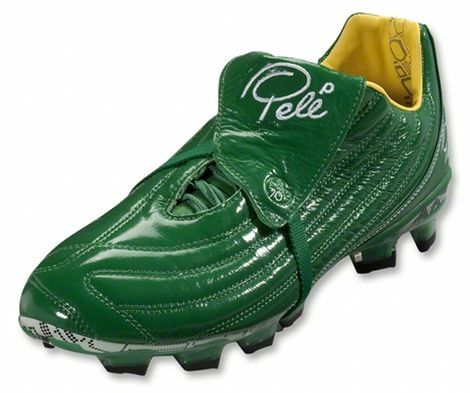 In the wake of the release of their monumental Trinity 3e speed boots, one could be forgiven for thinking Pele Sports were going to put all their eggs in that particularly lightweight basket. 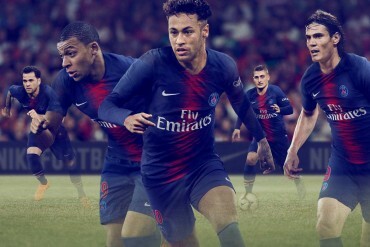 But apparently not, as two new colourways for their original boot – the Pele Sports 1970 – have sprung out of the woodwork! Estate Blue / Gold and Amazon / White are both out for release at selected retailers as of today, priced around £130 / $174.99 – and both look pretty sharp! 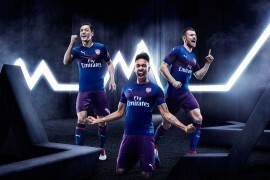 After the relatively ‘safe’ Black/Gold and White/Red launch colourway for the 1970, it’s great to see a couple of brighter hues available in the Pele line-up. 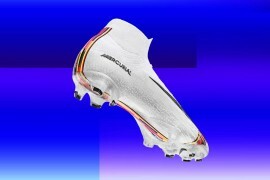 As for the features on the 1970 – following it’s release in Summer 2010 – we’re still yet to see some of it’s technology surpassed by other boots. The one-piece K-Leather upper goes through an almost innumerable amount of treatments before being turned into a pair of boots, resulting in a high-friction water resistant surface that’s perfect for bringing the ball under your spell in just about all conditions. 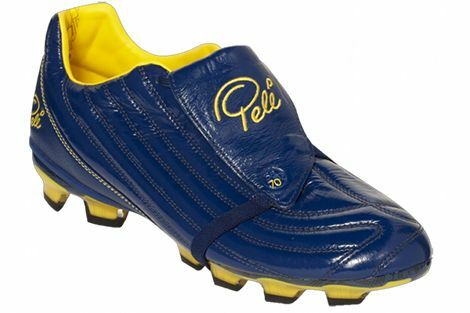 But at it’s core, the Pele Sports 1970 is all about player comfort and safety; a 5mm raised heel protects the knees and back from by promoting a better foot position, rounded FG studs allow quicker escape from the turf, and a Force Dissipation Channel allows the impact of sprinting and heavy landings to be distributed evenly throughout the foot. When we tested it, we thought the Pele Sports 1970 was a solid all-around boot that fulfills all it’s promises – though it is one of the heaviest boots on the market at the moment. Let us know what you what you think of these two colourways in the comments! 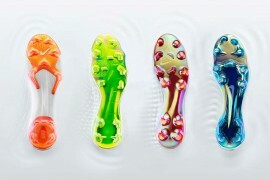 anybody else think they look like a pred mania without the sweet spot? Look like my sisters school shoes ! These are still the same boots that Nomis brought out well over a decade ago. Unless you have felt the leather on these boots you have no idea how different they are to anything else on the market. They are very sticky (good or bad thing, I don’t know). 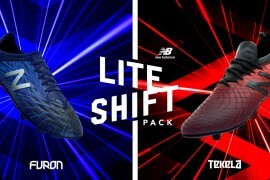 I was a nomis customer and got sent an e-mail from them the other day saying that although they dont trade under the nomis name in europe anymore that they are trading under the pele brand so these are just a rebranded Nomis spark. No bad thing as I always loved how comfortable the boots fitted first time.